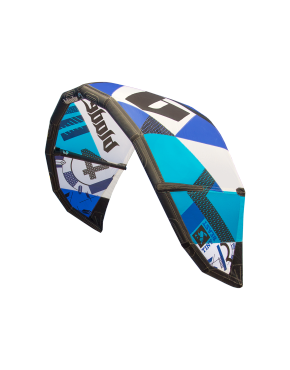 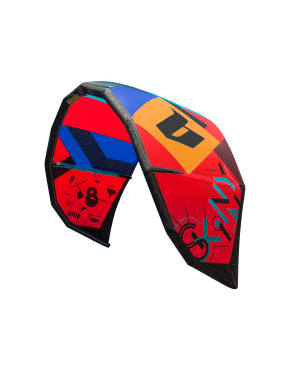 Our 2.5m ram air trainer kite makes for a smooth first step in the kitesurfing world. 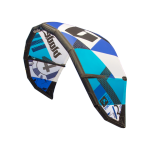 The new guy includes all the features that will give any newcomer the confidence and excitement they need before going into the water. 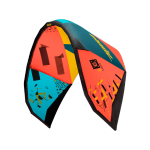 Its structure allows the kite to stay up in the air from very light wind (around 2 knots) and provides enough power at the edge of the window to keep the kite from collapsing. 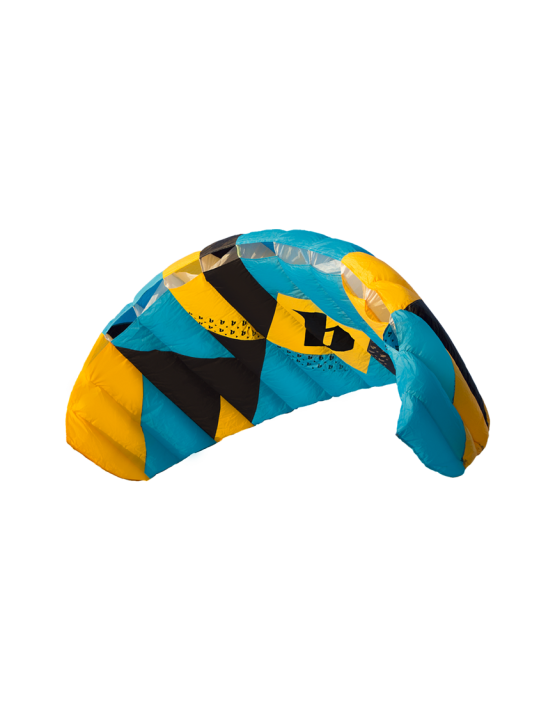 It is made from durable ripstop material that makes it beach-proof and prevents it from wearing out. 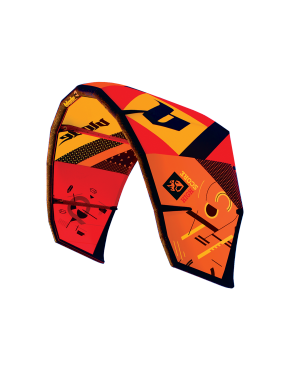 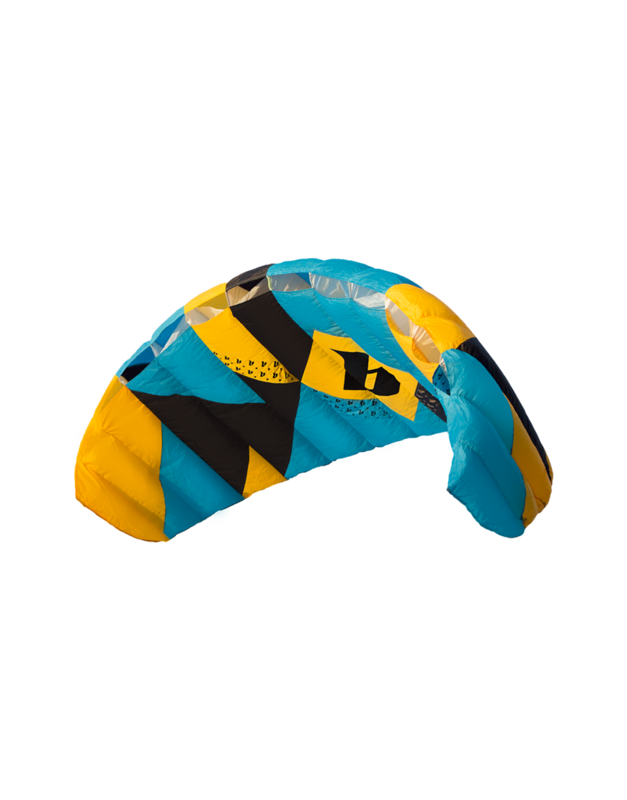 There is no need to inflate or assemble it, as it comes with a 45cm bar that is connected to the kite. 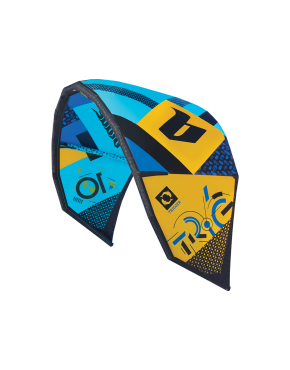 Just unravel the lines and let the first time rider enjoy the maximum kite feel within seconds.